This two part update to the Hazard Communcation course covers the changes that OSHA put in place in 2012. We will review information based on the Occupational Safety and Health Administration regulations as they relate to the hazard awareness and communication, hazard classification, Safety Data Sheets and labeling requirements of hazardous materials within the workplace. The updated Hazard Communication Standard is the core of this training and can be found in 29 CFR 1910.1200. 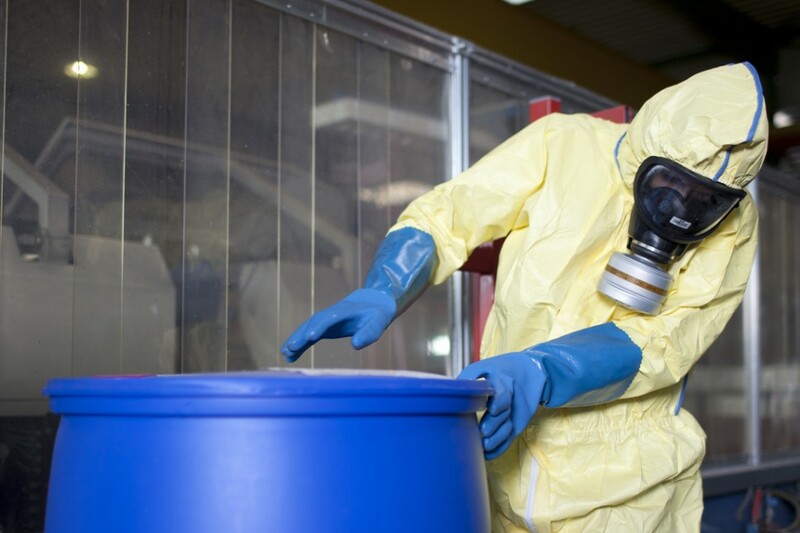 This course will review the alignment with the Globally Harmonized System of Classification and Labeling of Chemicals, commonly referred to as the GHS, and the changes that brings to the Hazard Communication Standard.